Ask yourself this. 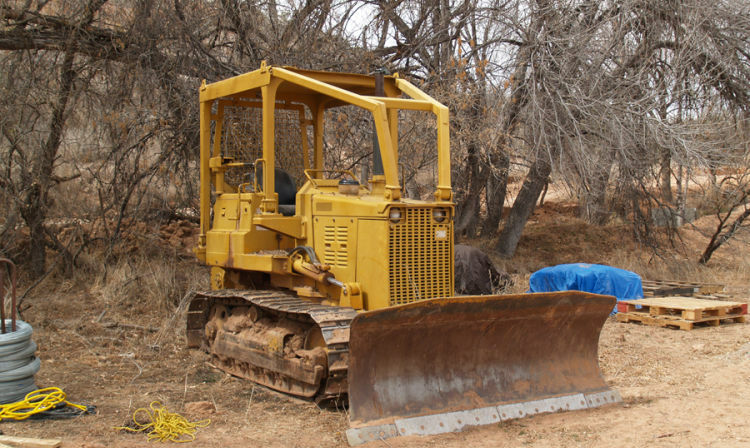 What rock star that you know of owns an excavator or a bulldozer? Seriously.